Our name says exactly what we do. 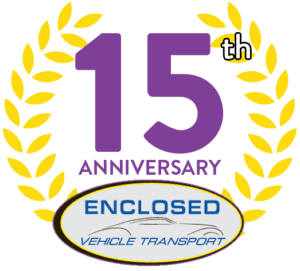 Since 2001, we’ve offered a premier door to door service with enclosed non-stacking and enclosed stacking trailers for auto and cycle transport. We are equipped for all types of vintage car transport and custom chopper shipping. 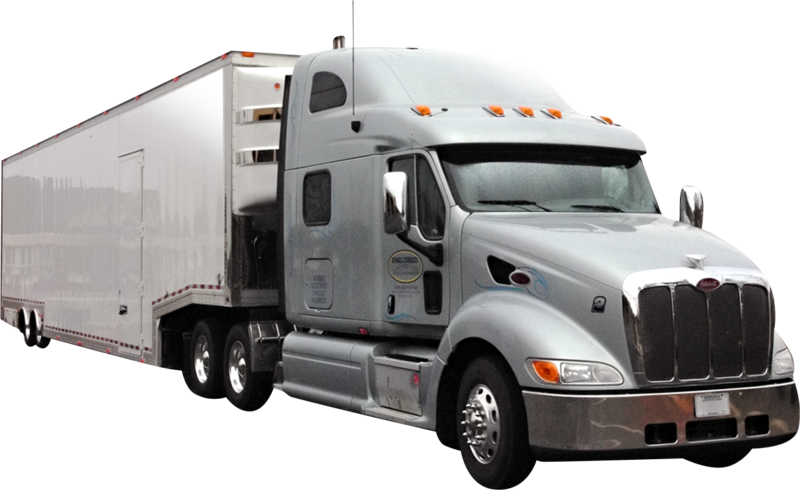 We are a carrier company with enclosed trailers. We deliver to any location coast to coast in 48 states. If your concern is having your muscle, vintage, antique, or exotic auto transport done safely and efficiently in enclosed trailers you have found the right company. 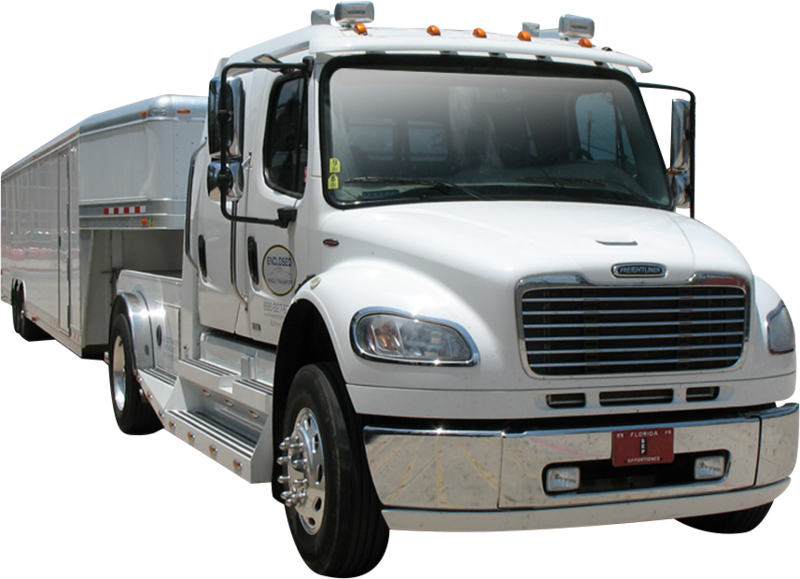 Each price quote from Enclosed Vehicle Transport is based specifically upon your type of vehicle, the location for your pickup and delivery, as well as the overall distance for your move. © 2019 Enclosed Vehicle Transport. All Rights Reserved.